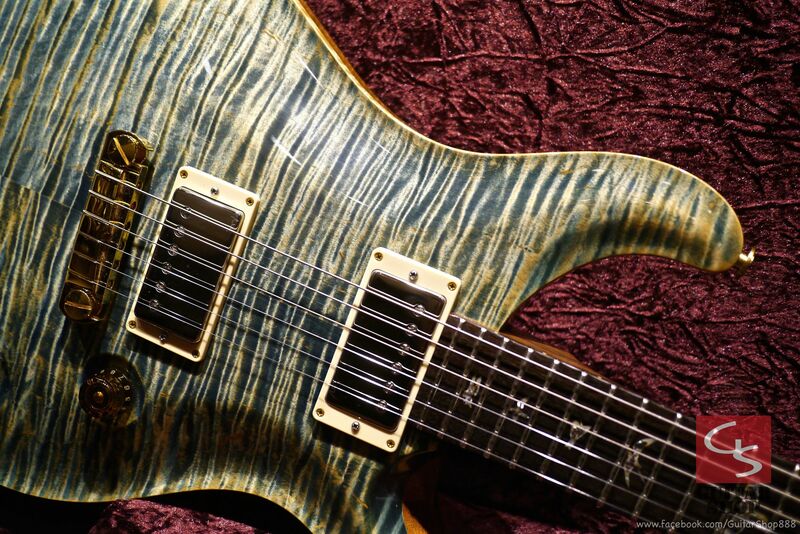 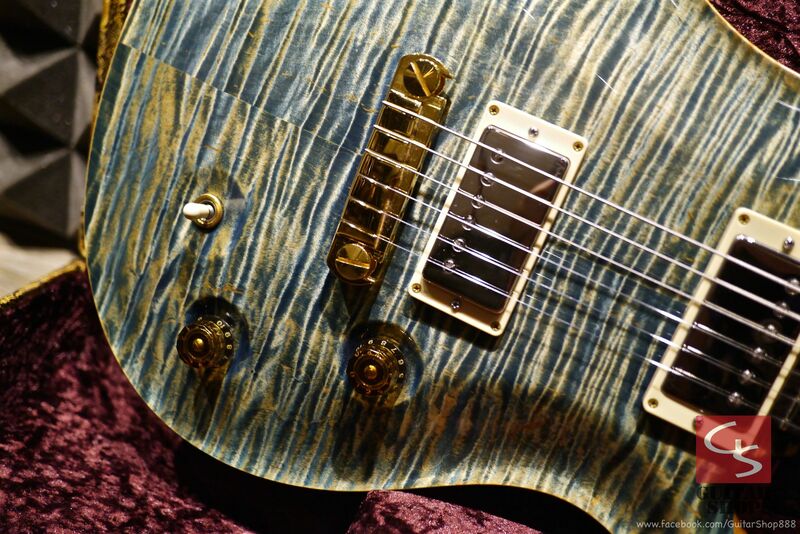 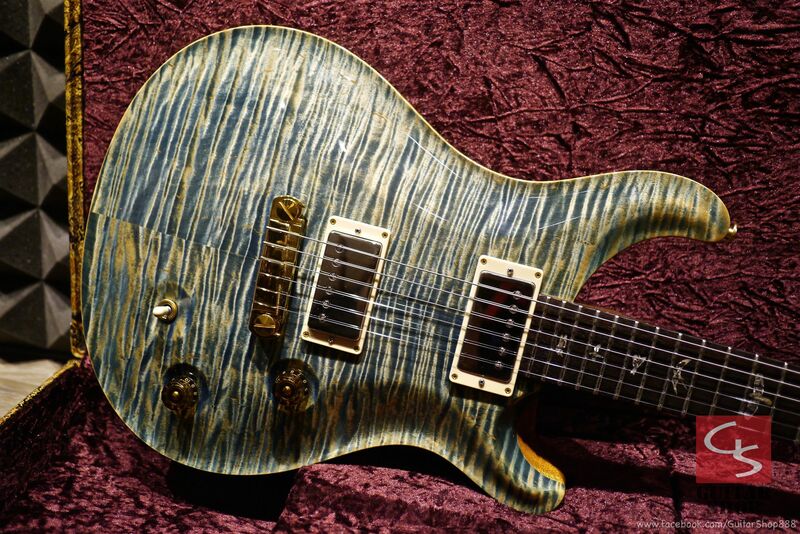 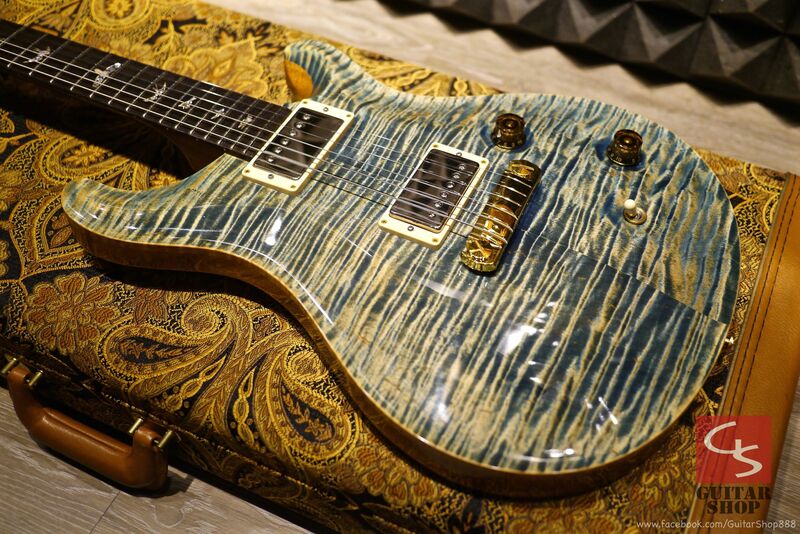 2009 PRS Modern Eagle II Faded Blue Jean. 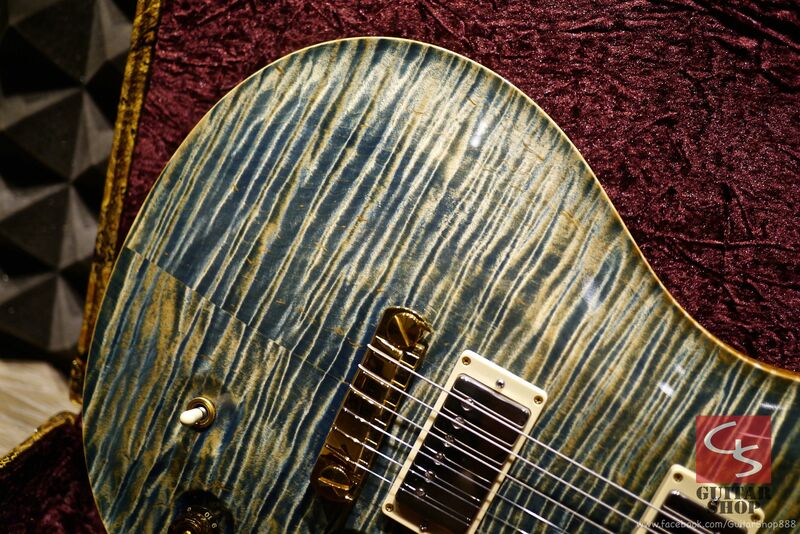 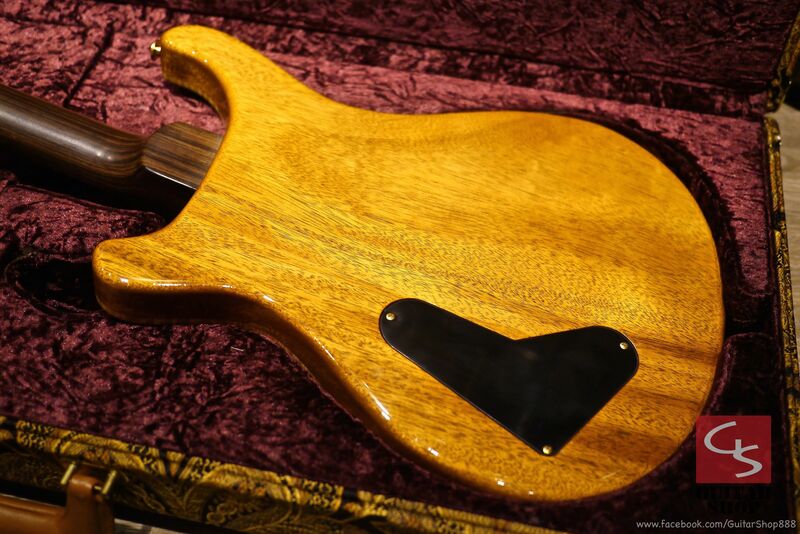 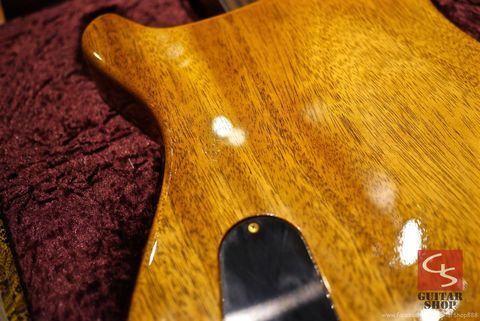 Glossnitro finish, wide-fat neck, 25" scale length, Dalbergia rosewood neck, upgraded to PRS "M" humbuckerpickups (PRS M pickups incorporate ceramic magnets, full, crystalline cleans, deliciously fat, snarling, aggressive tone with crisp note articulation). 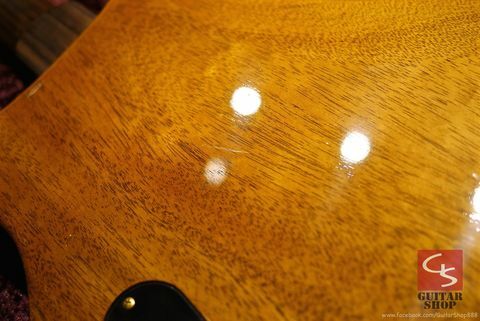 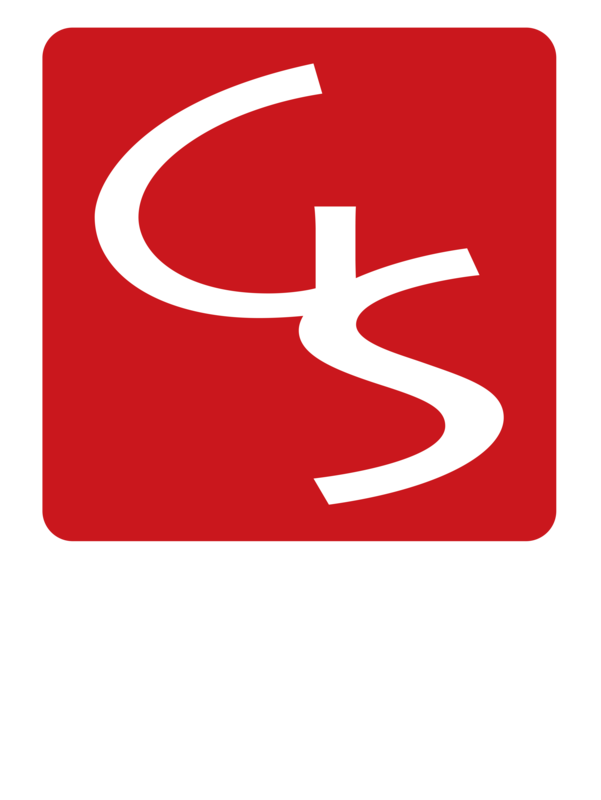 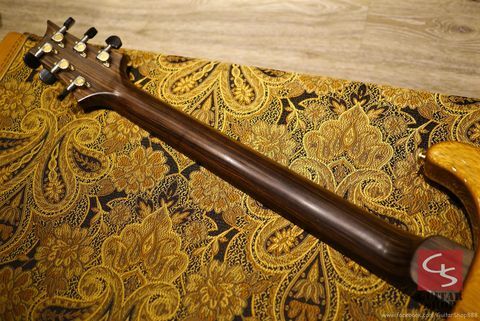 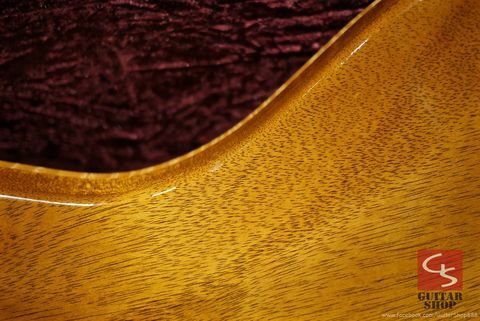 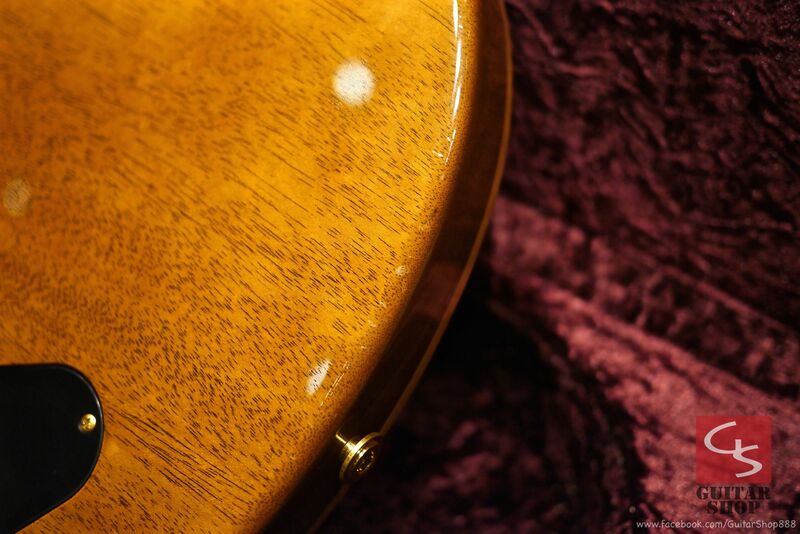 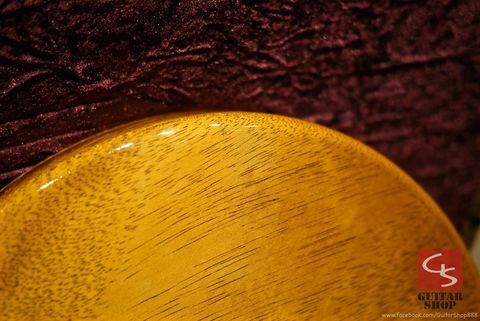 Guitar is in 9/10 as very good condition, has some littledings and scratches, but looks clean, and it has no visible fret wear, detail in the pictures. 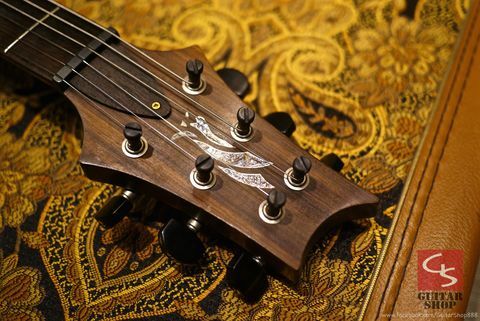 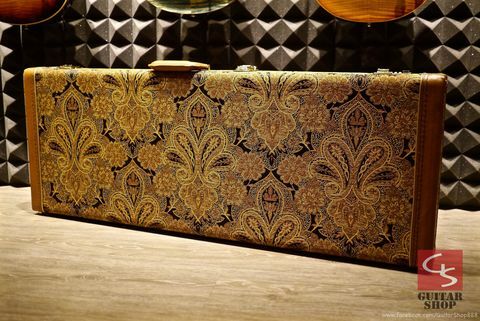 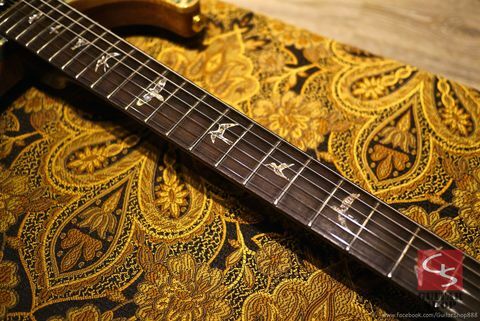 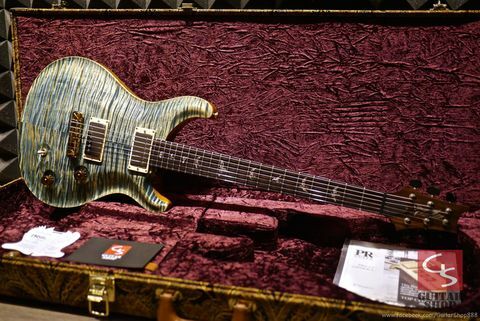 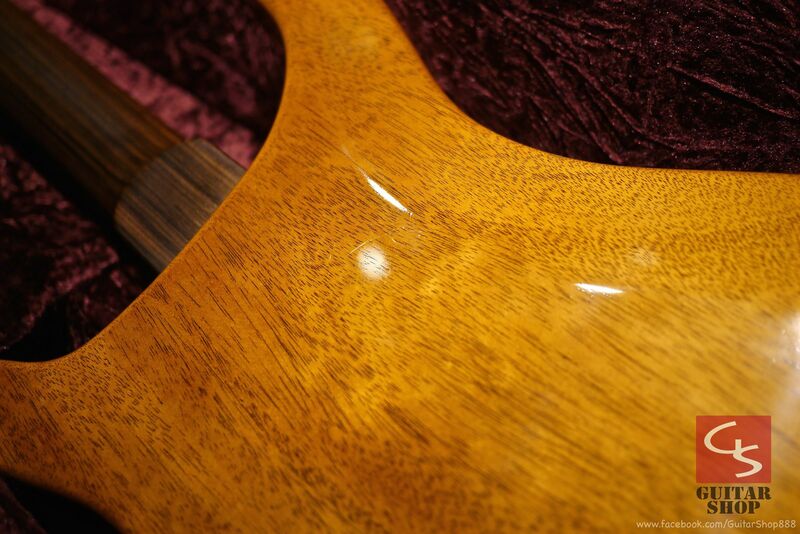 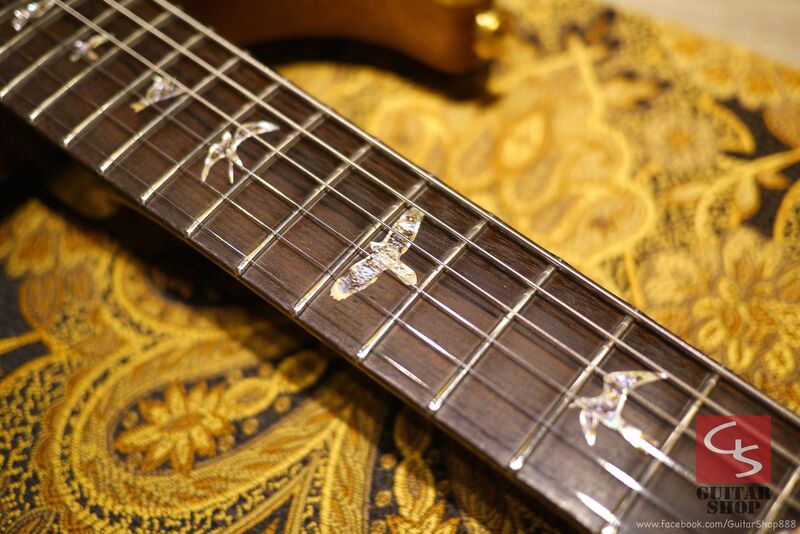 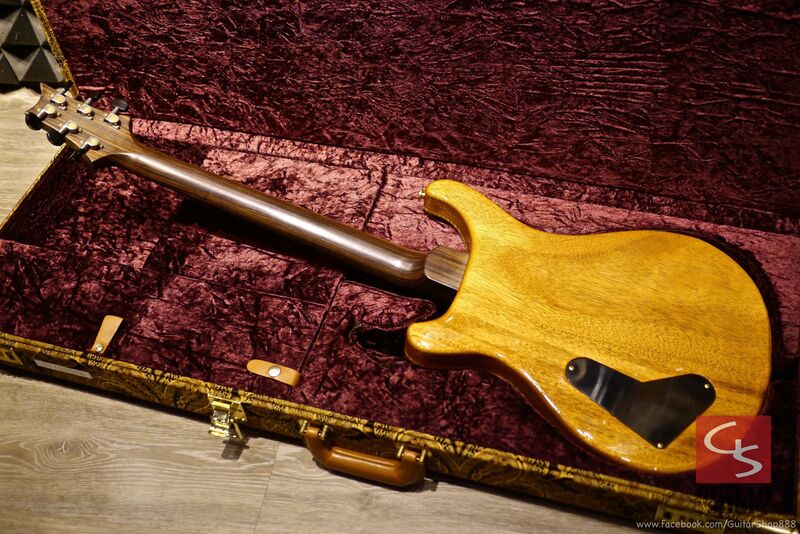 Come with original PRS Paisley hard case and COA.